Hubble Space Telescope Servicing Flight 5. Flight delayed, then cancelled after the Columbia disaster. No crew had been named at the time of the loss of Columbia. Resurrected later after Congressional pressure. AKA: HSM-5. Launched: August 2005. 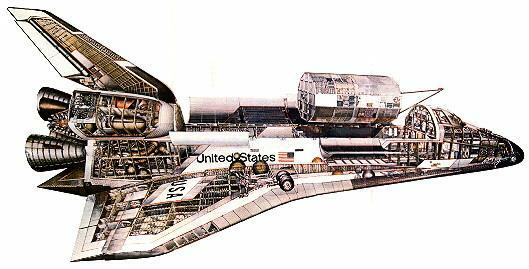 STS-128 (cancelled) - . Nation: USA. Agency: NASA. Program: ISS. Flight: STS-128A. Spacecraft: Columbia, HST. Flight delayed after the Columbia disaster. No crew had been named at the time of the loss of Columbia. Columbia would have flown Hubble Space Telescope Servicing Flight 5..